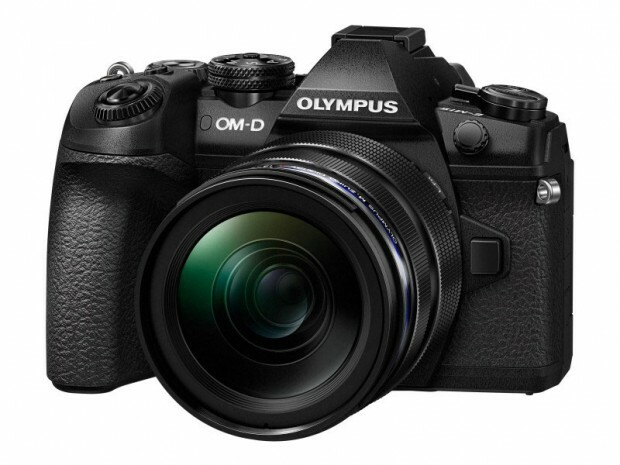 According to the source, this new high-end OM-D Camera (E-M1 Mark III ?) will be very expensive, and will outshine all current models, such as Panasonic S1 & S1R, Fuji X-T3, EOS R, Z6 & Z7, a7 III & a7R III. Stay tuned for more info. Previous Previous post: Leica M10-D Digital Rangefinder Camera Announced, Price $7,950 !